In the recent year, the PET share in the household/cosmetics market has significantly risen and became the predominant package for products like household cleaners, detergents, dish detergents, mouthwashes, shampoos, … but also chemicals such as fluid additives, liquid fire starters etc. 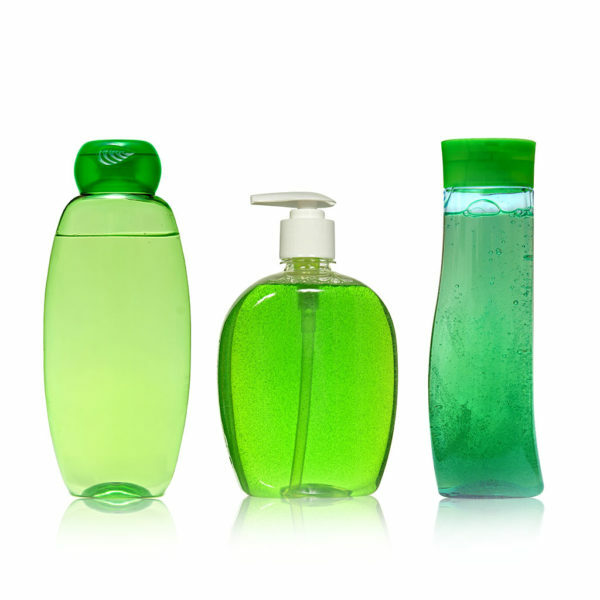 Asymmetric shapes, attractive colored bottles, pearl or nacred effects are some of the means used to enhance bottle attractiveness. 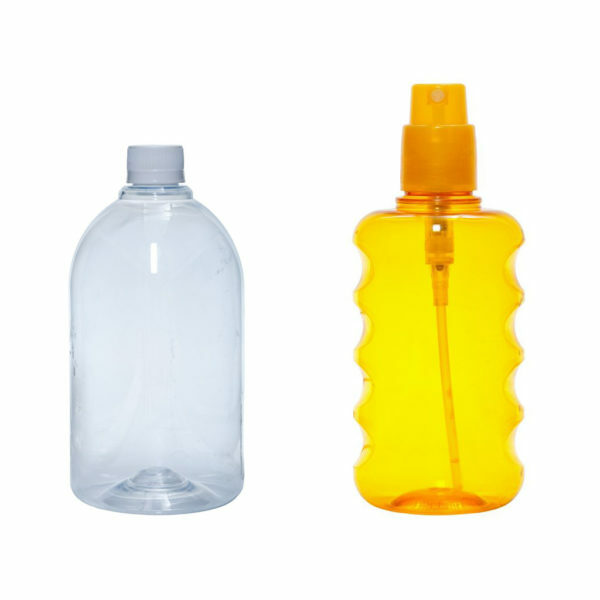 At Tech-Long we provide our expertise in bottle design to bottle any kind of household, cosmetic or chemical product in any bottle size. 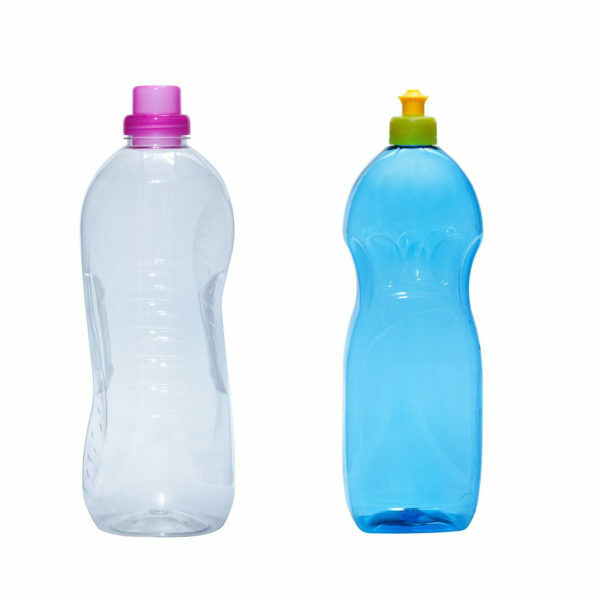 Whether it is a 0,2L asymmetric lightweight or a 10L container. We strive to ensure that flexibility and efficiency always come first, ensuring to deliver the perfect product to your customer.